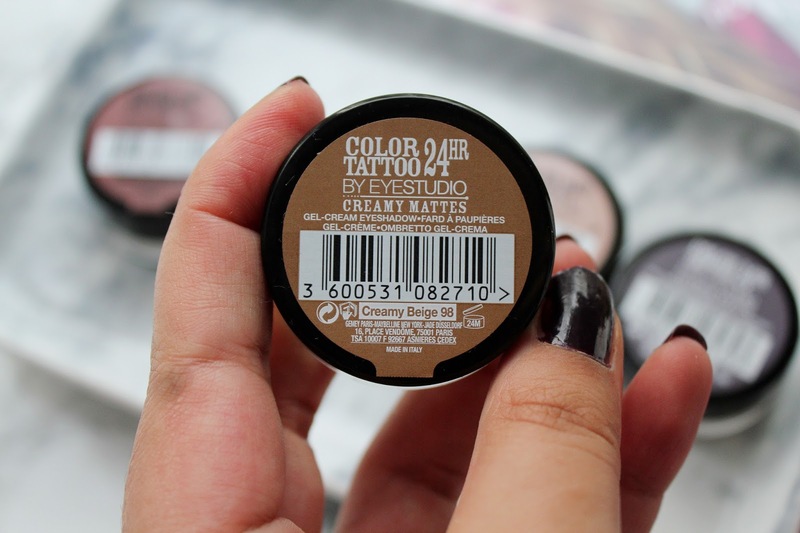 This shade is perfect for when you're wanting to create a smokey eye. I love using this as a crease shade when I'm creating an evening look. 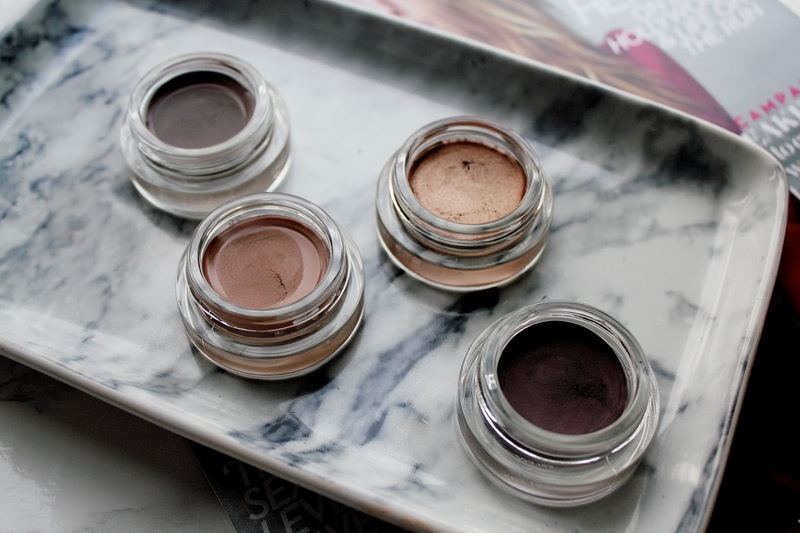 It's extremely pigmented and a little of this cream eyeshadow goes a long way. 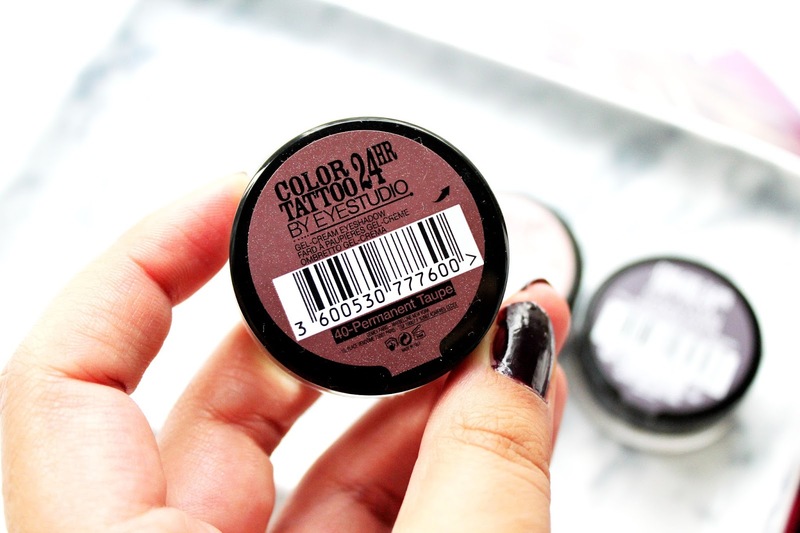 This is my second favourite shade from my colour tattoo collection as it's a great everyday shade. I love using this for when I'm wanting to go for a more casual/toned down look but still wanting to keep it natural. 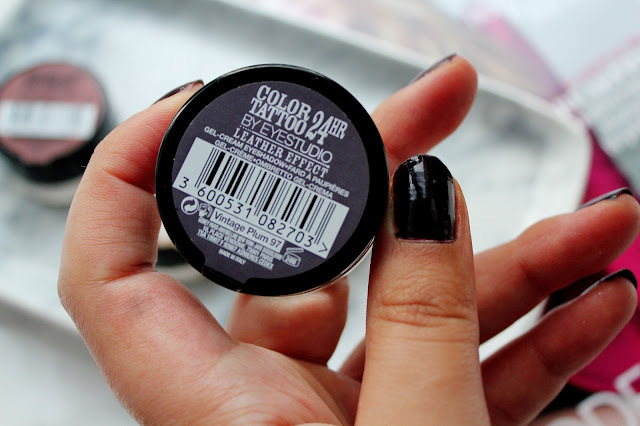 If you're going to buy one of the Maybelline colour tattoos it HAS to be this one. This shade is an absolute dream. 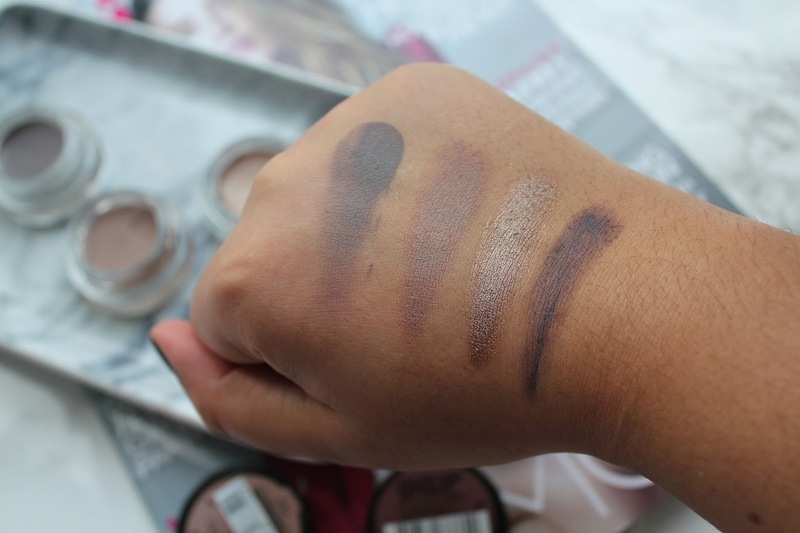 It's shimmery and bronze and it just looks so great as a shade all over your eyes. When I'm on the go/in a rush I use this shade all over my eyes with a bit of mascara and I'm good to go and I still feel super glam. 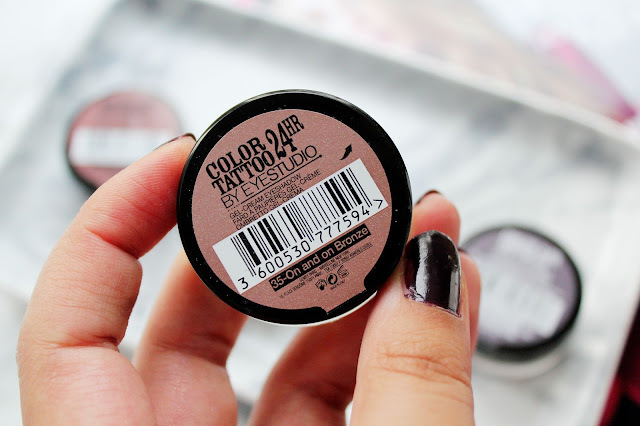 This is probably my least favourite shade but it's still wearable. I think this shade is a lot darker than it comes across and this is a shade which would look great I think on lighter shades as it makes more of a difference. 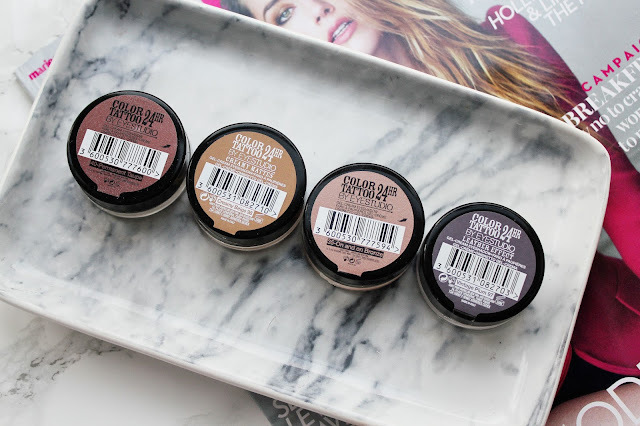 Love these, I currently have a autumnal red/copper shade that I've yet to use, need to get into it! These are looking super gorgeous! Those look so pretty! I have a few colors from a previous generation of Color Tattoo and love them!